Pioneers in the industry, we offer solar delineator and solar delineators from India. 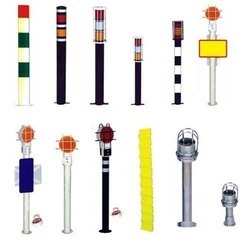 With an aim to fulfill varied requirements of our valued clients, we are engaged in offering Solar Delineator. The offered delineators are used in hotels, railway stations, corporate houses, and airport. These delineators require less space and make traffic movement easy. In addition, these delineators can be built and developed according to the specification provided by the clients. Furthermore, our professionals opt for strict quality inspection made on the delineators to ensure high performance. We are one of the leading seller of best quality ofSolar delineators. 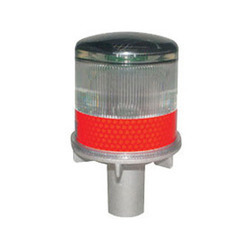 Looking for Solar Delineator ?